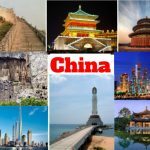 19 Interesting Facts About North Korea | OhFact! North Koreans follow ‘Juche Ideology’ introduced by their first leader Kim ll-sung. 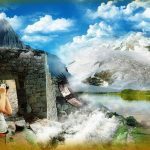 It asserts that the individual is the master of one’s destiny and encourages North Koreans to work as a master of evolution and construction. 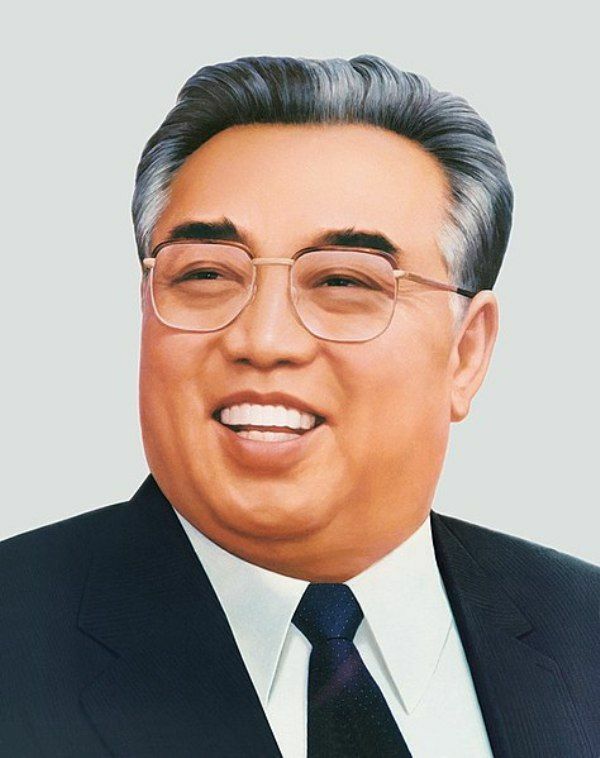 Kim ll-sung died on 11 July 1994, but ever since the year 1998; he was posthumously named as the ‘ Eternal President of the Republic.’ This is a reason why Kim Jong-un is not the president of North Korea but a supreme leader. North Korea has their own version of Intranet known as’ Kwangmyong’ opened in the year 2000. Only some government officials and tourist have access to the global North Korean network. So if you are internet savvy, no Google will help you there. North Korean calendar starts from the birth of Kim ll-sung, i.e. 1912 and is considered one of the youngest calendars in the world. 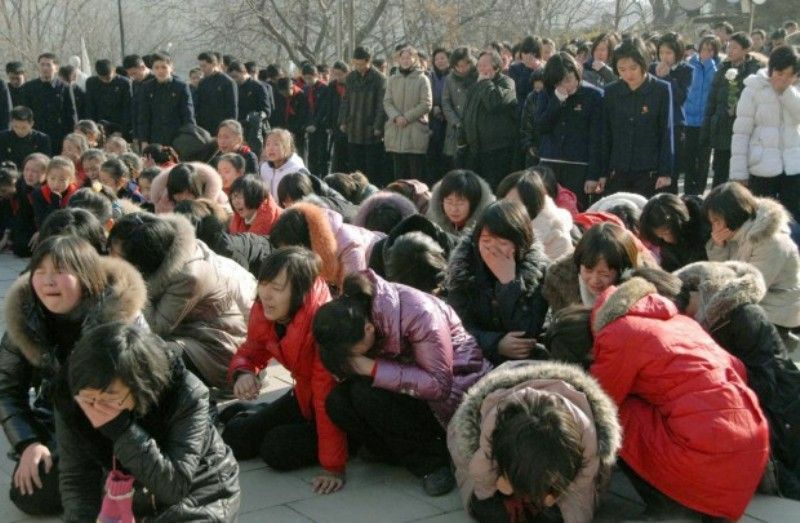 North Koreans were punished for not mourning for the death of its leader Kim Jong-il. They were sent to work camps for not being upset about his death. Whether it was forced or consensual, they had to be upset. There are estimated 150,000 to 200,000 prisoners in the internment camps of North Korea. 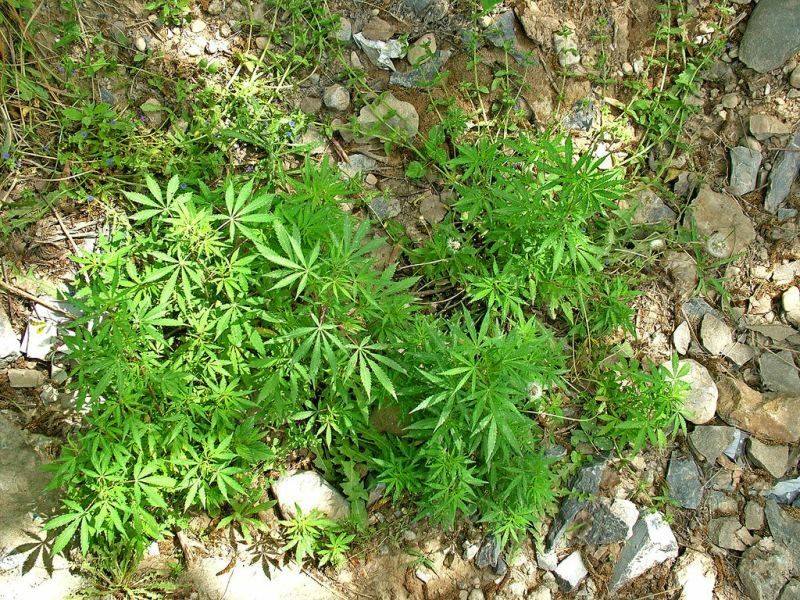 There is no Law forbidding the use of Marijuana in North Korea. 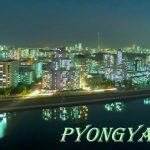 North Korea has its own version of the film Godzilla called Pulgasari. 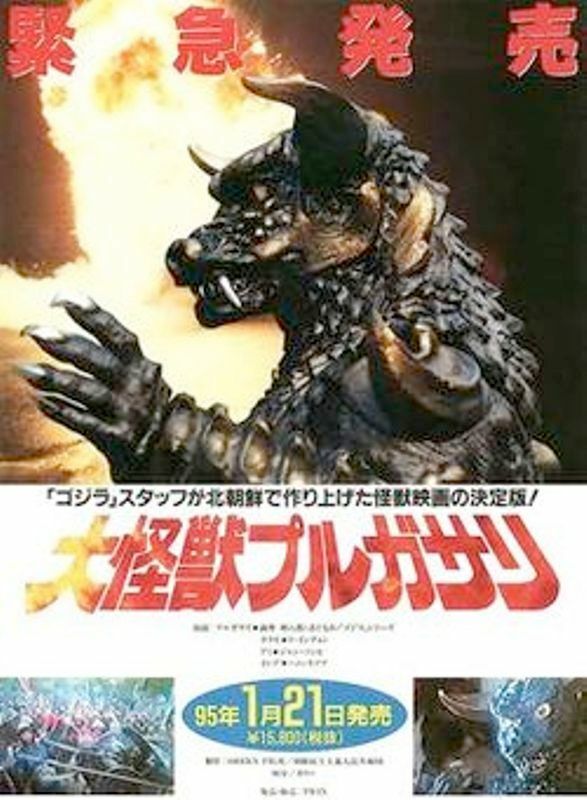 Kim Jong-il was the admirer of the film Godzilla, so, he ordered the North Korean Intelligence Agency to kidnap Shin Sang-ok who is the director of the film Pulgasari (1985). 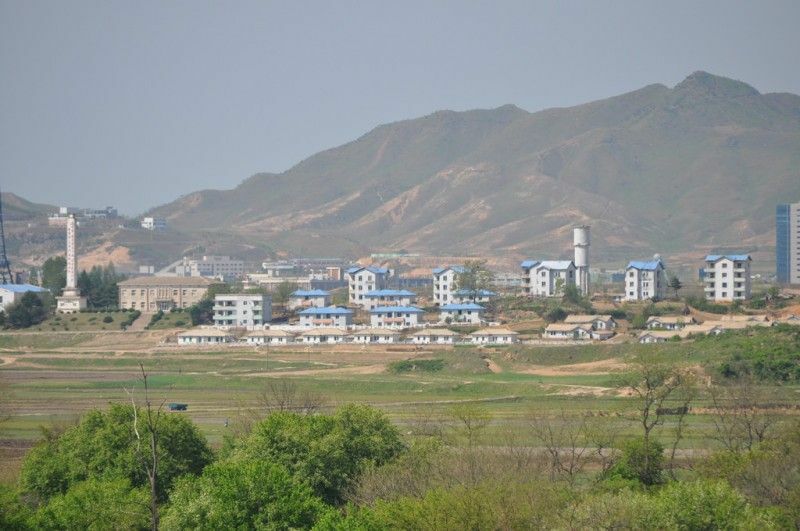 There is a fake village in North Korea just outside the Demilitarized Zone (DMZ) known as ‘Peace Village.’ However, South Koreans call it ‘Propaganda Village,’ the small village has a tidy collection of big and small houses surrounded by an agricultural field. It was made by North Koreans in hopes of persuading South Korea to defect. 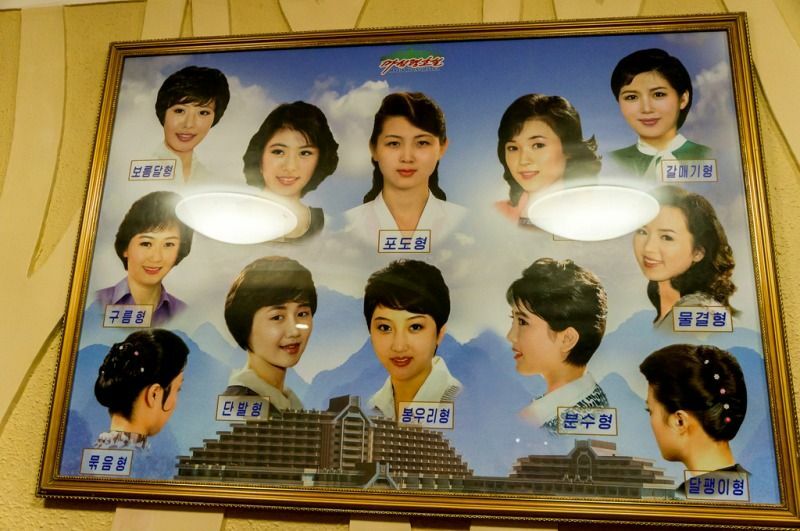 In North Korea, there are only 28 types of hairstyles approved by the state. All of them are short. 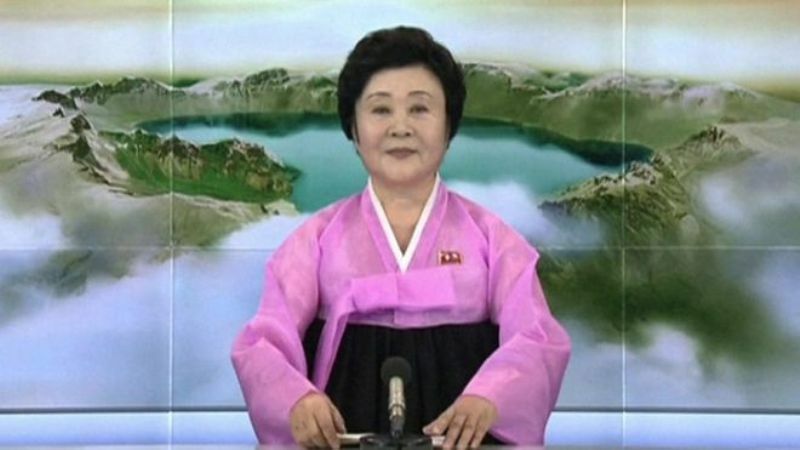 There are only 3 channels to watch in North Korea and all of them are controlled by the government. 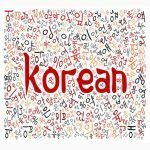 Jeans along with western clothes and piercing are banned in North Korea. They fear that people will be exposed to the outside world, and similarly, get influenced by western fashion. 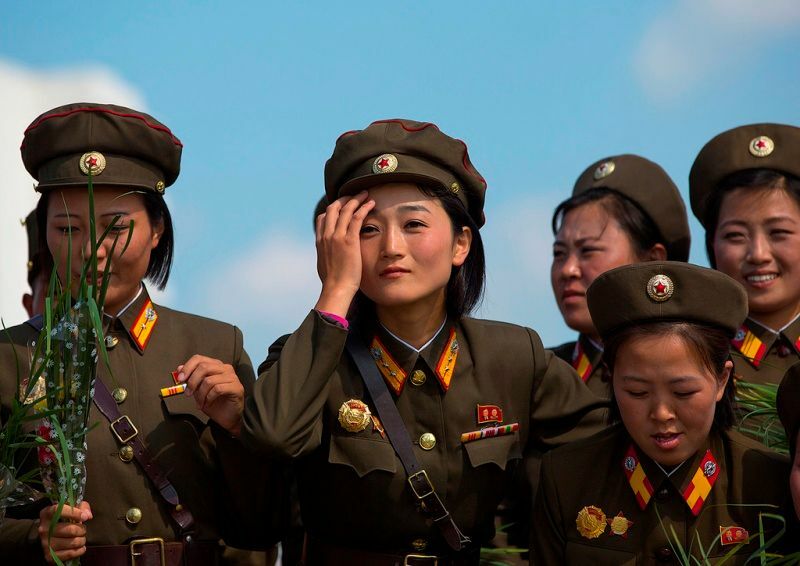 To have a strong armed force, North Korea has mandatory military service for women and men both. 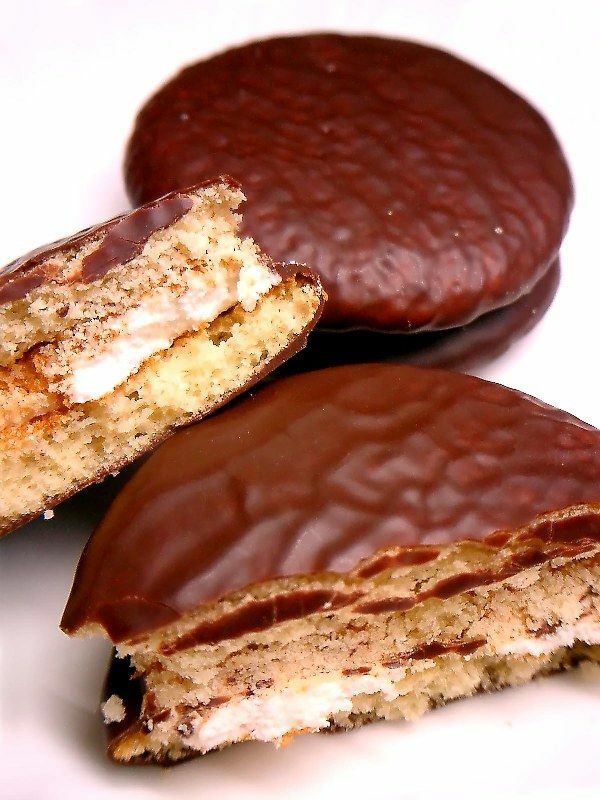 North Korea has officially banned choco pie. Kaesong Industrial Complex, which was a joint initiative between North and South Korean governments, gave choco pies as a gift to their workers. The North Koreans either used to share it with their families or sell them in the black market at a high cost. Thinking it as a threat to increasing ‘Capitalism,’ they were banned. 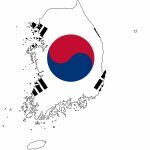 Shortly after the ban, South Korean activist flew several helium balloons across the border containing Choco Pies. The ongoing poverty and fear of famine have led Korea to make fertilizers from human faeces. 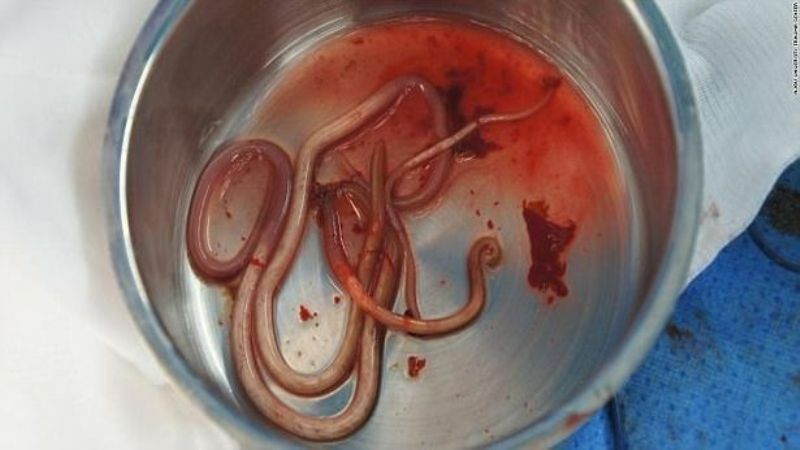 A defector who flew from North Korea said that most of the North Koreans have parasites in their stomach due to the use of fertilizer made from human faeces. 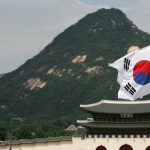 North Korea ranks 180th in World Press Freedom Index with a score of 88.87 as of 2018. 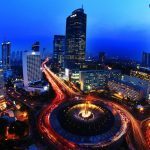 The country is often touted as a country with the least freedom of press in the world. 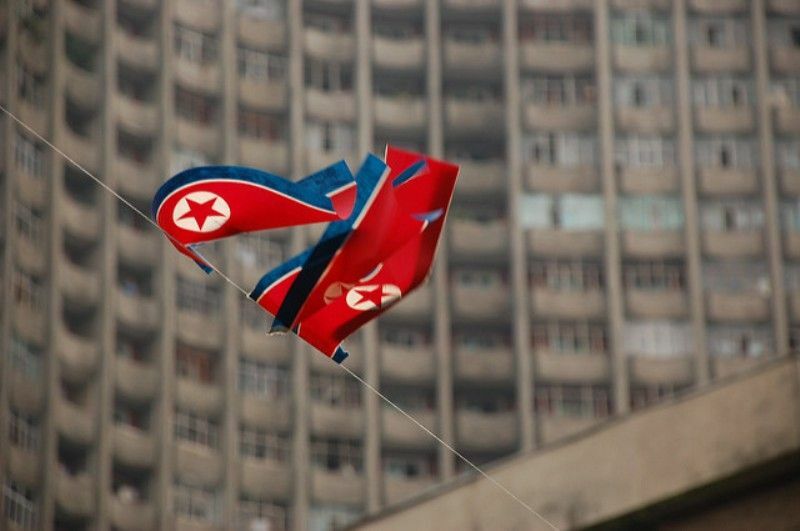 North Korea has banned cell phones in the country. 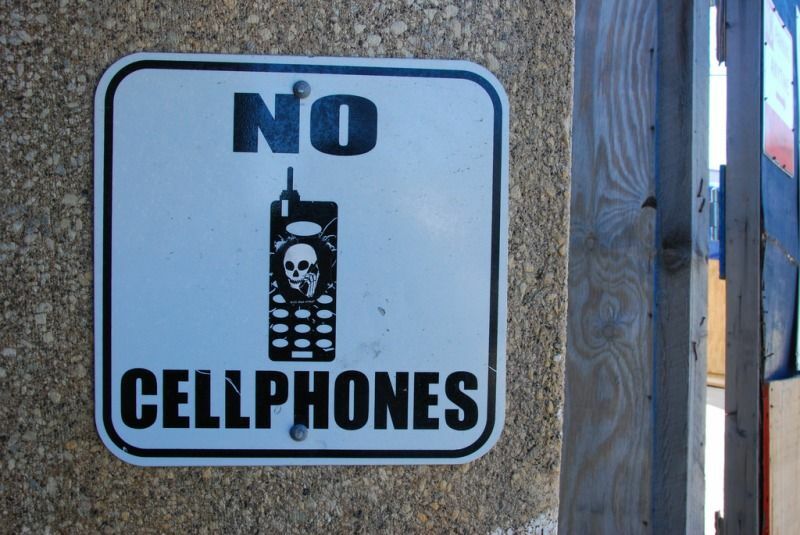 No local resident of North Korea is allowed to have cell phones. The most popular attraction of North Korea is Kumsusan Palace of Sun. 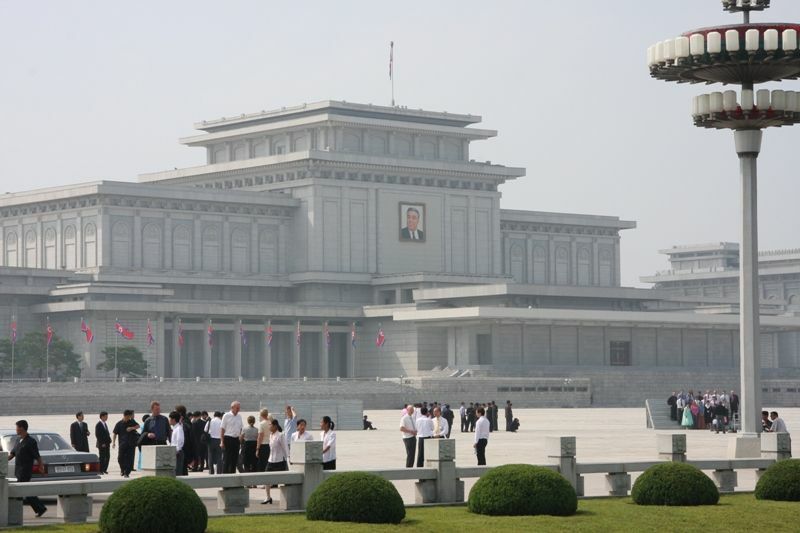 It is the final resting place of Kim Il-sung’s embalmed body. 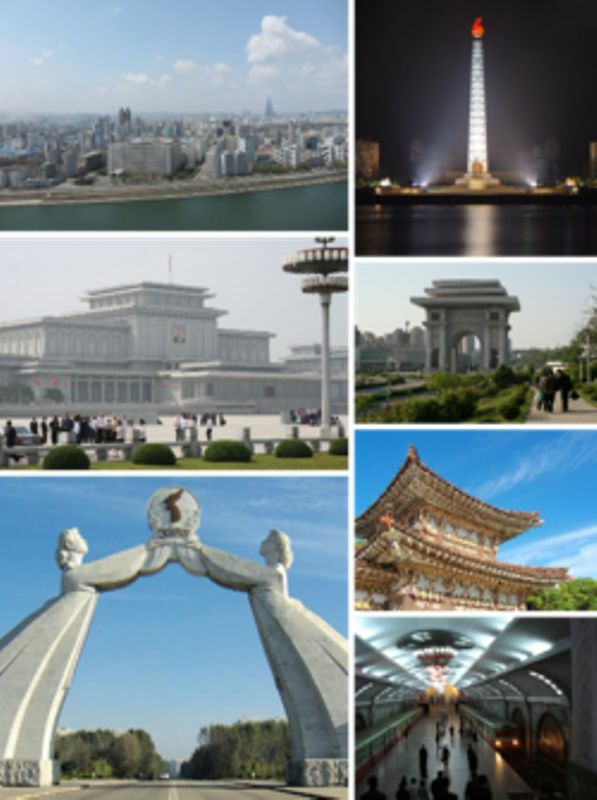 The capital city of North Korea, Pyongyang, has a total population of over 3 million. 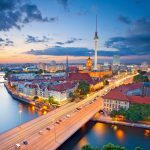 The capital city is also notorious for only elites, rest live in another part of the country.